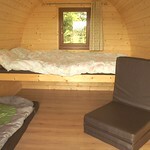 Come glamping with your horse! 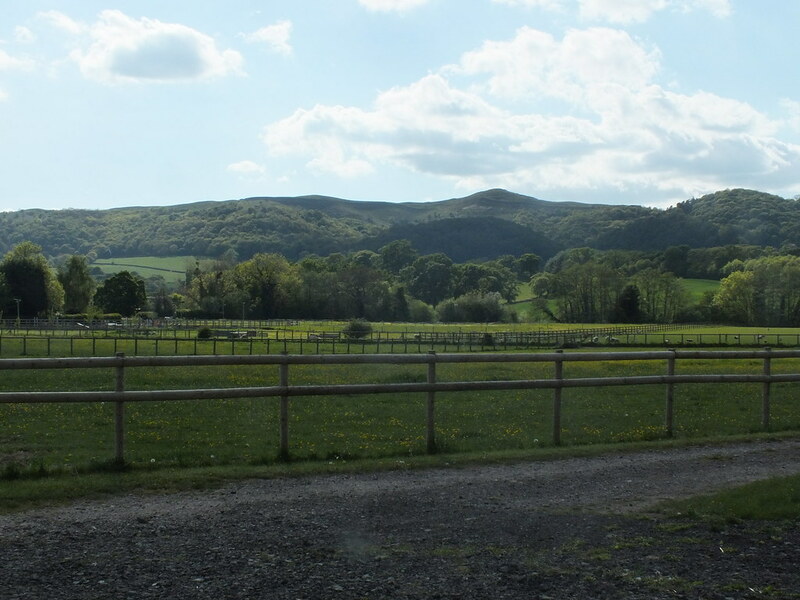 Direct access to over 3000 acres of stunning off-road riding. 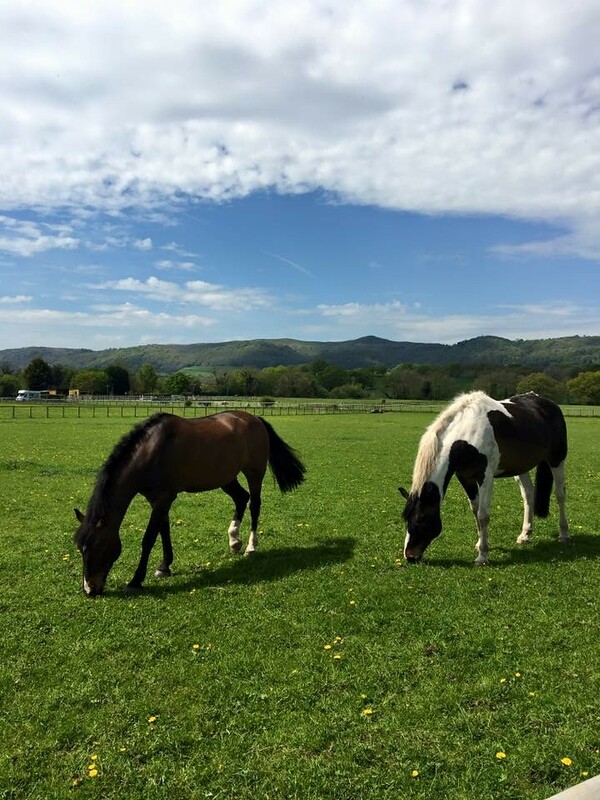 Explore the Malvern Hills with your own horse! As well as the eponymous roses flowering around the colourful borders at Rosebud Meadow, buttercups and dandelions are sprinkled amid the grass like yellow sun-spots and cow parsley leans its way through the fence that backs the field. 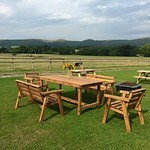 The hedges, thick and green during summer, shield the camping area from a couple of nearby buildings behind, while the front the landscape is left open to reveal wonderful views. 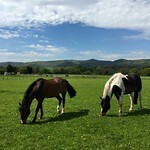 Flat pastures, grazed by horses run to the foot of the Malvern Hills, which rise in a ridge less than a mile away. The hills' presence is a constant invite to go exploring. 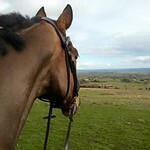 The footpaths and bridleways here are excellent. 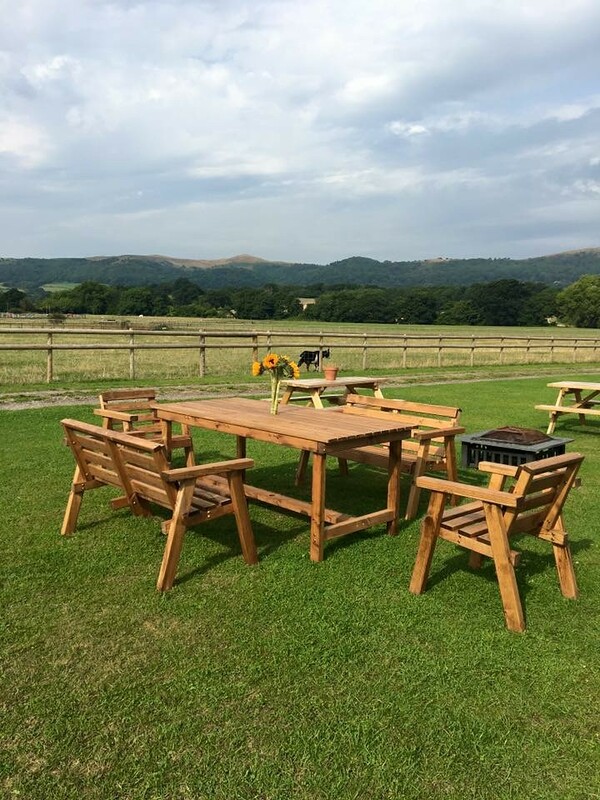 On the edge of Welland village, home to a white-washed, low-beamed pub, there is also a playground, park and post office, Rosebud Meadow can boast a traditional camping location with easy access to the best of the Malvern Hills. 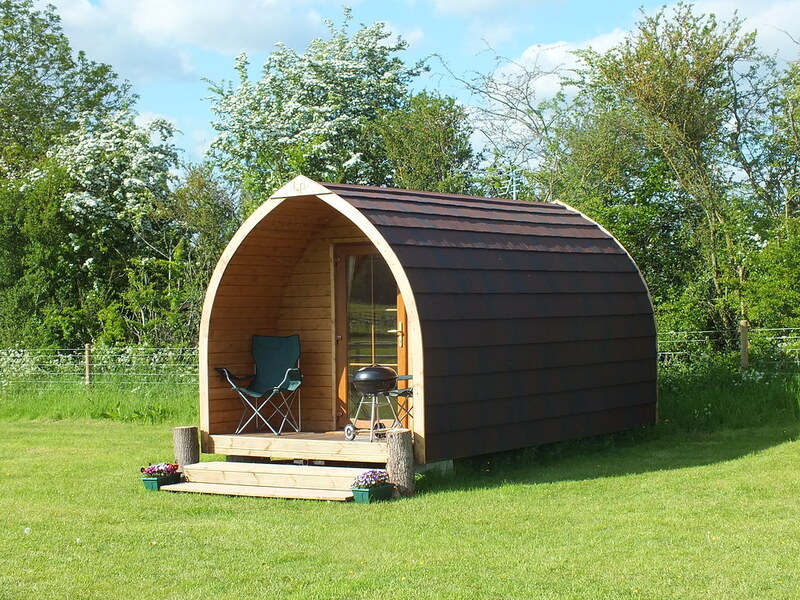 The site itself, however, allows you to forgo the trials and tribulations of putting up your tent and bending all your tent pegs in favour of a more modern glamping option. 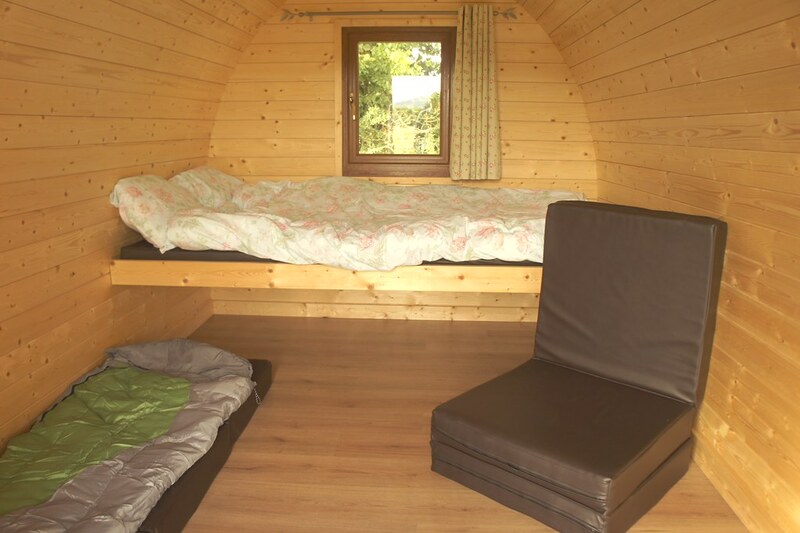 Four pods, fully insulated and kitted out with the likes of fridges and televisions, overlook simple outside furnishings – there are picnic tables, a communal campfire pit and a BBQ for each pod. We are also a dog friendly site. 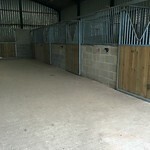 With direct access to over 3000 acres of off-road riding, it is the perfect place to come and explore with your horse. 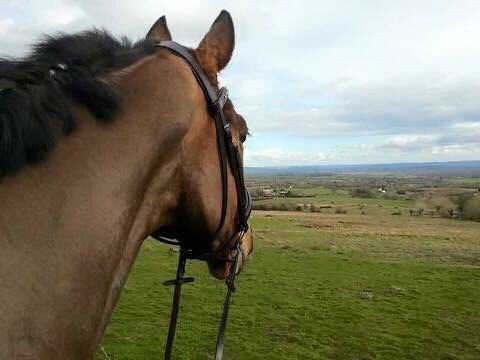 On a clear day, you can see the Black Mountains in one direction and the Cotswolds in the other from the top of the Malverns. 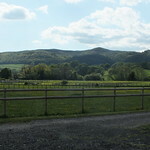 Wherever you decide to ride you are assured excellent views as you are in an Area of Outstanding Natural Beauty. 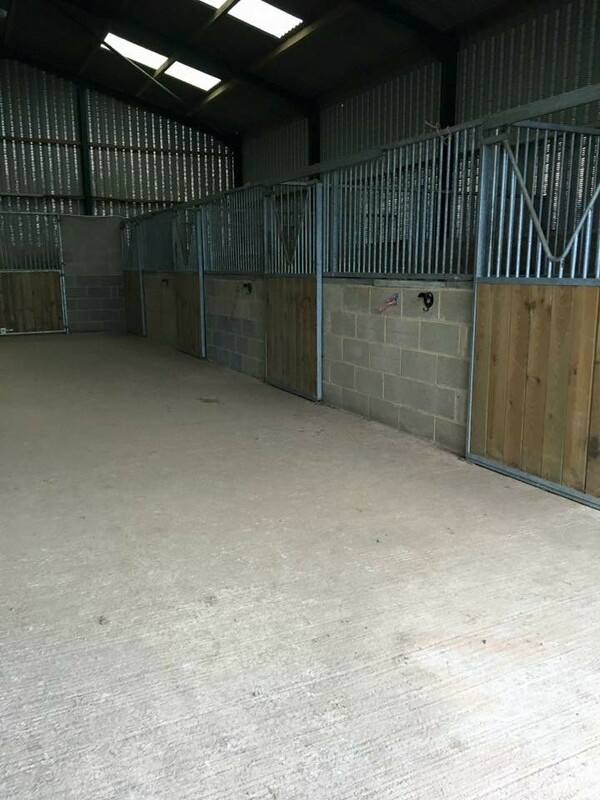 Come and experience 5* luxury for both you and your horse. Highly Commended in the Visit Worcestershire Awards for Excellence.